Speaking at Advertising Week Europe, Sorrell also managed a customary dig at both Publicis and Omnicom, the latter over a lack of reporting transparency. But he warned that those companies eschewing cost-cutting for growth could upset the pecking order of some of the world’s biggest brands. Asked where the next big spending brands might emerge, Sorrell said they were “probably the big spenders of today... There are so many tripe answers. But I do think we underestimate the power of Chinese technology”. He cited Chinese mobile phone company Xiaomi, which four years from launch became the world’s third largest smartphone manufacturer and is now valued at $45bn. Unsatisfied by its huge domestic market, Xiaomi is expanding into Brazil and India and has an army, almost literally, working to improve its product. Equally, he said businesses struggling with legacy operations would remain exposed to those without. From a WPP perspective, what made Sorrell “paranoid” was the fear of a new “closed system” emerging from which the company was locked out, he said. That kind of fear fuelled investments in companies like AppNexus, Vice and FlowNetwork, Sorrell added. Sorrell suggested that the communications industry was suffering because of “tepid” growth in the broader global economy. 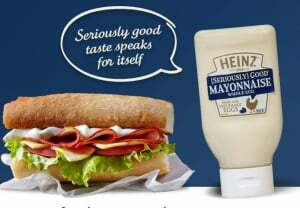 He blamed companies focusing on cost control instead of growth and said that the Heinz-Kraft merger was a case in point. “Growth is tepid, clients don’t have pricing power; they are worried about inflation, deflation even. So in those circles cost is king. Clients are focused on their boots and not their horizons, that’s the key issue. That’s what we have to do – get clients to focus on potential growth possibilities,” said Sorrell. Before that rallying cry, Sorrell found time for a pop at would-be nemesis Maurice Lévy. Sorrell also took aim at Omnicom, suggesting parts of its operations lacked transparency. “Omnicom has a massive barter business. Go to the website,” he urged. “Look how proud they are to run that business. And nobody knows how they account for it. And bartering is trading inventory. So there are clear evaluation issues about how you measure and account for it and it is significant. “They have big telesales operations in Germany and Spain, and it is supposed to be one of the biggest parts of [Omnicom’s] European business,” Sorrell continued. WPP boss Sir Martin Sorrell says clients are too busy cutting costs when they should seek growth. 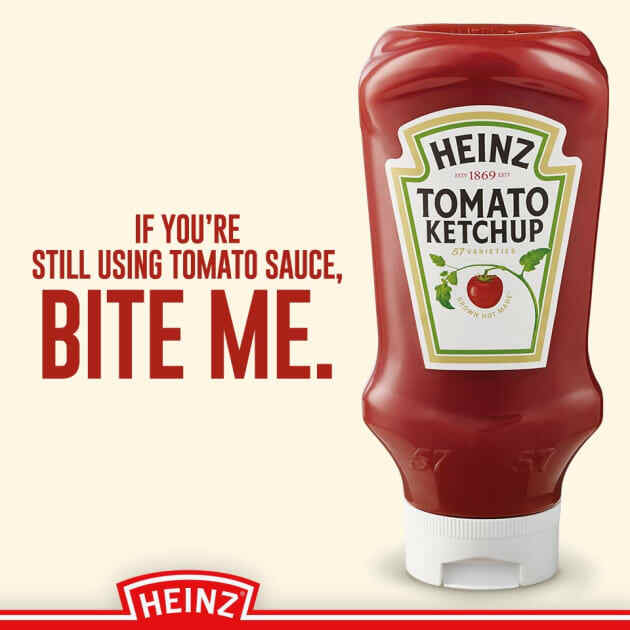 He cited the proposed Heinz-Kraft merger as one potential example.